The Sensor Information Testbed Collaborative Research Environment (SITCORE) is an Information Science Campaign initiative within the Army Research Laboratory’s Open Campus. 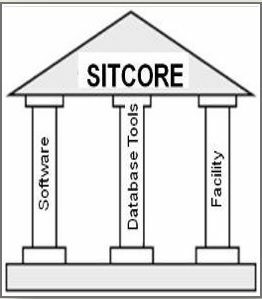 SITCORE is a highly collaborative research laboratory and testbed environment focused on sensor data & information fusion and provides full sharing amongst Army Research Laboratory (ARL) researchers and their external partners. 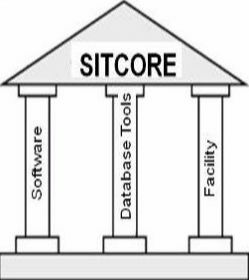 SITCORE provides critical enablers for research and algorithm development including facilities, data, software tools, and Army operational experts. 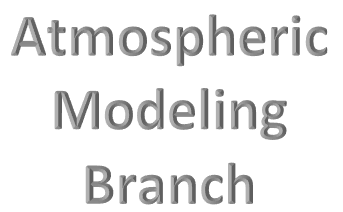 SITCORE offers free and open source software (FOSS) tools hosted in the Amazon Web Service Cloud to fully support the ARL’s Open Campus initiative. 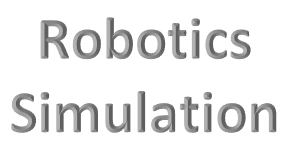 All information shared in this environment should be public releasable in nature and should be shared only amongst external researchers that have agreements in place with ARL. © SITCORE. The security accreditation level of this site is TBD and below.